Give your loved one the Gift of Flight from Owen Sound Flight Services, your friendly neighborhood pilots at the Owen Sound Airport offering Flight Training, Sightseeing and Charter flights daily! Do you know someone who is looking to see our beautiful area from a new perspective? Maybe you want to fly over the farm where you grew up, or see the beach and the escarpments that make our area paradise! 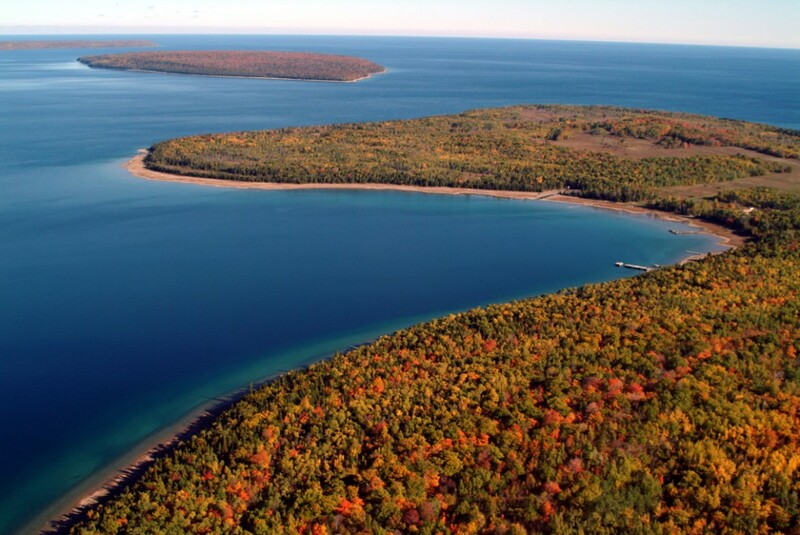 A Sightseeing Flight is a perfect gift for anyone, including yourself! Gift Certificates available from 20 minutes up to an hour and a half! Click Here for more details. Have you ever wanted to learn to fly? Or just take the controls of an airplane and see how it moves? Becoming a pilot is easier than you think, and it is well withing your grasp, you just need to be properly introduced, and an Introductory Flight will light a path for you for take off. 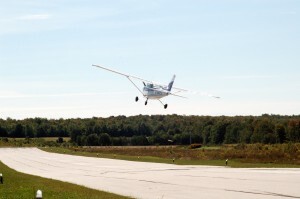 An Introductory Flight is a mini flight lesson with a Flight Instructor where you are in control! Stop dreaming and start flying! Click Here for more details. Want more excitement? How about an experience that will take your breath away? Adventure Flight packages are designed to give you 100% of the experience of being a pilot, with none of the boring paperwork and studying. 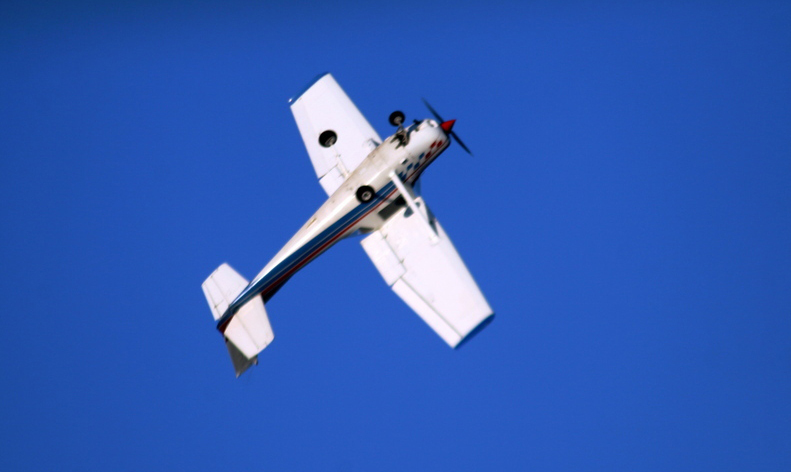 Our multi-hour packages can teach you to how to Take Off and Land an airplane, or handle an Engine Failure and glide to a field, recover from a Stall, Spin or Spiral Dive…all under the careful supervision of a Flight Instructor! Click Here for more details.